All project related questions go here. Fabrication questions, technical solution questions and issues. This helps keep side issue and chatter out of peoples project threads and allows us all to find useful information. E36 316i compact - M52B28 or M54B30? 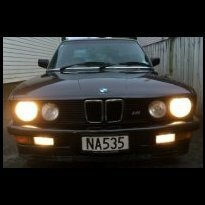 e30 m52 Swap, questions and guidance here ye. 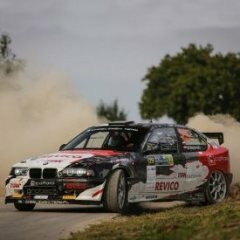 e36 328i donner 318ti hatch?